How can you ensure ethical leadership, good governance and accountability in business and government? How can directors and management play a key role in reducing fraud and corruption? What are the best practices for fraud prevention, audit, compliance and investigations? Fee of R8500/p includes conference materials, lunch and refreshments for both days. Payment of R8500/p must be received latest 2 weeks prior to start of conference to secure seat. Please adhere to cancellation policy outlined below. Prof Price is an admitted attorney and has also worked as a corporate legal advisor in the property development industry before joining the banking and finance industry. In the banking industry, he was the legal manager and chief mediator for the industry’s ombudsman before joining Stannic (Standard Bank) as their head of legal, compliance and operational risk. He was also a member of their executive committee. 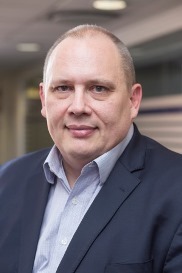 In addition to his expertise in the banking and finance industry, Dr Price has considerable experience and knowledge through his work in the property development, retail and motor industries. Albert is a professor and permanent faculty member at the Gordon Institute of Business Science. 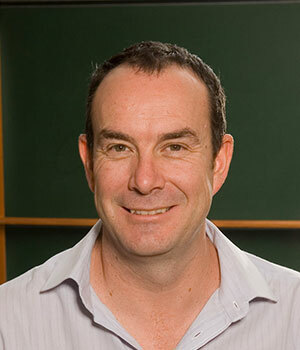 He has been on the GIBS faculty since 2000, where he joined after a career as a trade union official. As the assistant general secretary: collective bargaining, he headed up the collective bargaining functions of the union and was a founding member of the Public Service Bargaining Council and represented the labour movement in the public finance and Monetary Policy Chamber of Nedlac (the National Economic Development and Labour Advisory Council). Albert is a recognised researcher with a National Research Foundation (NRF rating of C3) and has published academic and other articles in South Africa and internationally. He is a member of the American Academy of Management and the Academy of International Business and the South African Institute of People Management. He regularly reviews for international and local academic journals. Since joining GIBS, Albert has taught in the areas of international business srategy and human resources, strategy and organisational behaviour. His current research interests include the process and strategies of emerging market firms going global, the design and impact of HR strategy in multi-national corporations and talent management in emerging markets. He has had papers presented at the American Academy of Management and the Royal Geographic Society and he has taught in Botswana, Kenya, Ghana, the UAE, Hong Kong and Namibia. He consults widely and clients have included MTN, UTI, South African Revenue Services, Zurich Reinsurance, PPC and government departments including Foreign Affairs and Forestry and Water.